Emotional abuse occurs every day within every class and strata of society. Generally, there are no physical evidences of this abuse visible to those on the outside. A person suffering under this load may become depressed, but it is difficult, if not impossible to trace the depression to the perpetrator of abuse. I have personally suffered from this type of abuse from a spouse, a teacher, and more than one pastor. I can not--as of this writing--say that I have learned my lessons and will not be deceived into such a relationship again; for I have not yet had the opportunity to be sucked in to such a relationship. I say "sucked in" because that is one of the points you will discover as you study this phenomenon--the abuser has methods that will lure their victim into the web of abuse. The catalyst for writing this came from my most recent experience (summer 2014), which will be used to highlight and illustrate many of the points presented in this article. I have included the three resources I stumbled upon while researching a series on discernment and deception. 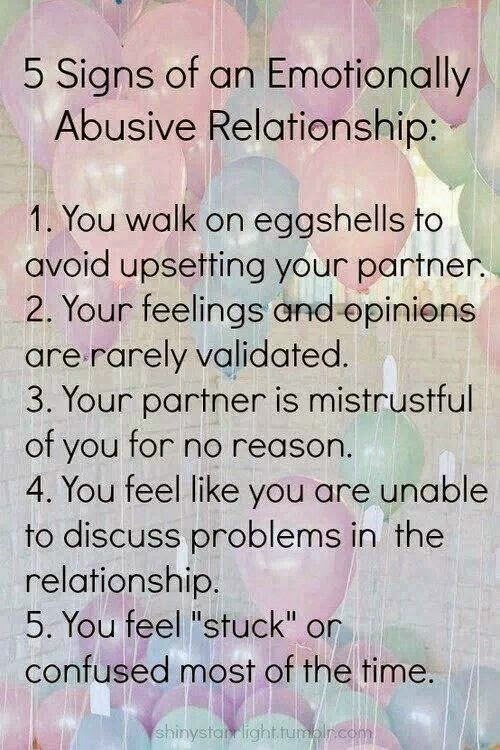 I did not go looking for information on abusive relationships, but the Lord by His Spirit shined His light on these as I was looking across the internet for something else. I will use these resources as the basis for the article. Followers feel they can never be "good enough"
I have not attempted to modify these concepts in any way, but have drawn them straight from the source as I will be using them. In the next article, I will take from this list any salient points that fall within the purview of my experience and/or observation, and give the details as I have witnessed them. If you order through this link, I may receive compensation from Amazon. This was a validation for me. 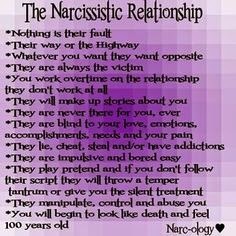 I've been working through the fall-out of this type of relationship for years now. I do hope it doesn't take years more, but am not convinced. Being "sucked in" is definitely an apt description. Thanks, Dale. Michelle, it will take as long as it takes. It took me more than 15 years to get over the emotional abuse of my marriage, yet I was still susceptible to abuse by a pastor only recently. But, clarity has come, and the Lord has given me grace and a mandate to point it out to those who will listen. I'm glad this helped--if only a little. Dale, thanks for working on this topic. There are many walking wounded who do not know the source of their injuries or pain. Precisely, Mike. That's one of the reasons I'm doing this--trying to expose the subtlety used by those who inflict the pain. Maybe this little series will help.